Recently I've been getting into Foster the People, whose pop rock rave rabble noise core has been working wonders in the office. It's the kind of sound that I'd imagine would be pretty good live, which is convenient because I have a pair of concert tickets to give away for their Shepards Bush gig on 25 November. The pair of Foster the People tickets are courtesy of event ticket comparison site GoSeeThem.com. 2 stalls standing tickets to see Foster the People at O2 Shepherds Bush Empire, London on Friday 25 November 2011. To enter simply send an email with your name and postal address to Competitions@BlackPlastic.co.uk [competition now closed] with the subject line 'I'm on a junket'. 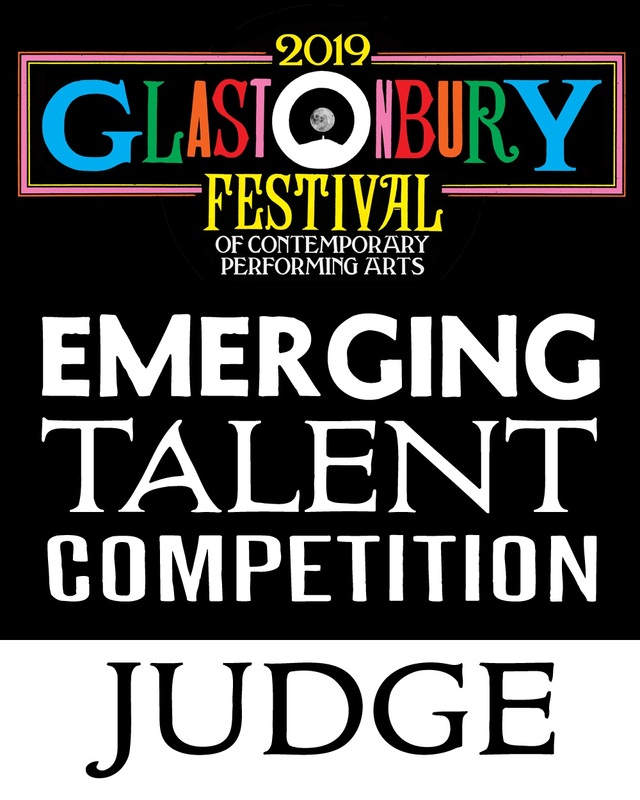 The deadline for entry is midnight on Sunday 9 October 2011. Please note this competition is open to UK residents only. The winner will be selected at random and will be expected to cover their own travel and expenses. The prize is for tickets only.